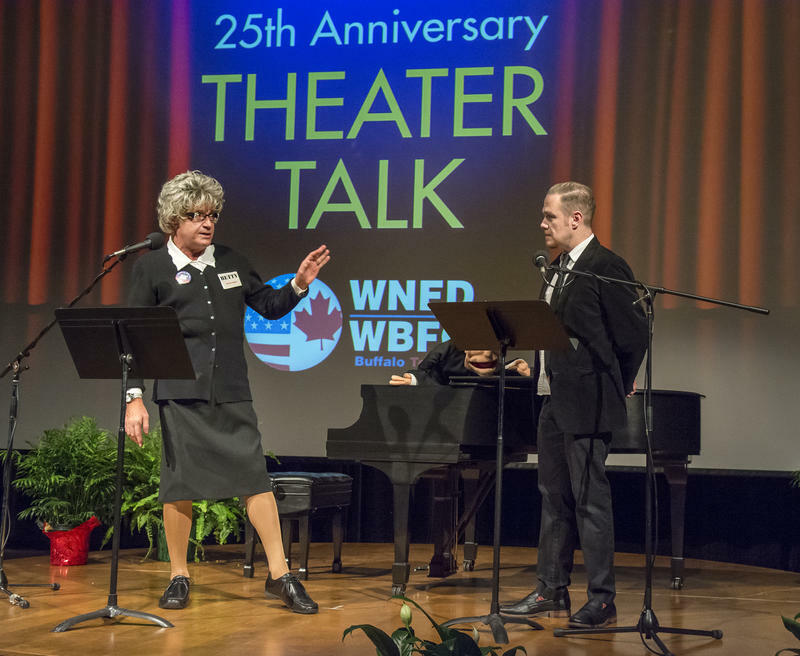 For a quarter of a century, "Theater Talk" has been a central part of the local theater scene, as that scene has grown and developed into a nationally known stage locale. 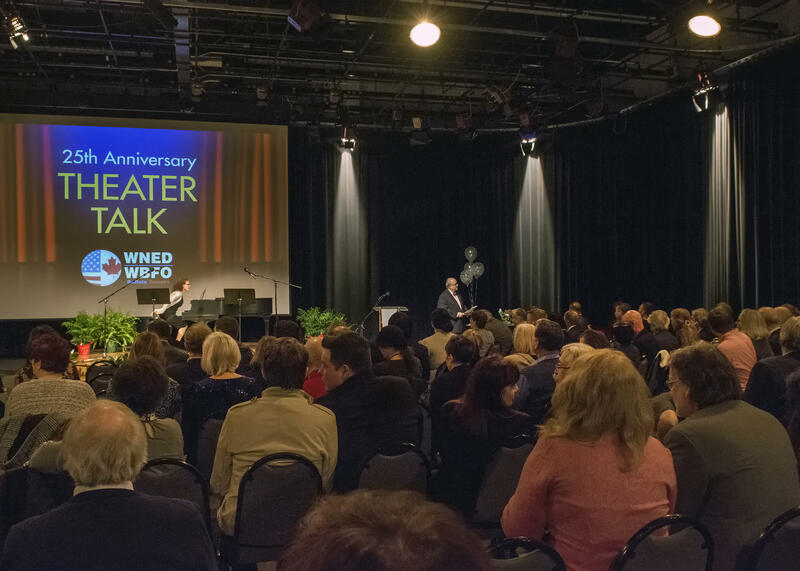 Monday night, those 25 years were celebrated in the WNED|WBFO Studios before a packed house. The weekly feature began when the theater community was far smaller than it is today, both in the array of theaters and in the ranks of performers working in those theaters. 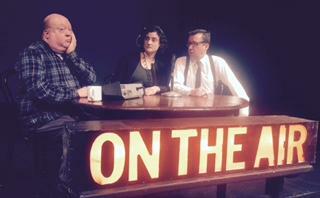 Original co-host Jim Santella said "Theater Talk" was pegged to the moment of what was on stage right then. "It became pretty obvious that Tony was the theater maven. He knew every play, musical that ever came out and there was no way that I could compete with him, no matter how much I studied and tried. I tried for a little bit, but I learned pretty quickly you can't beat Tony," said Santella. Santella eventually left the role for health reasons. 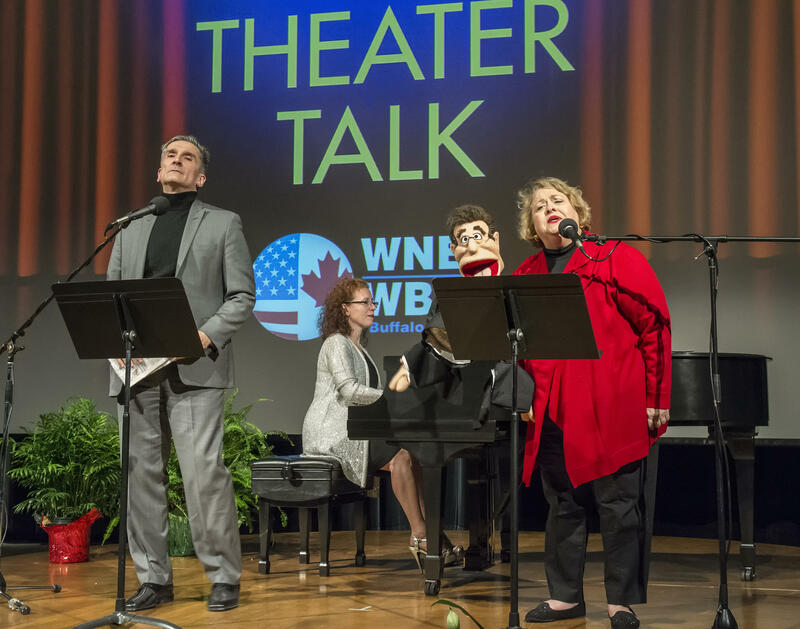 Today's "Theater Talk" is co-hosted by WNED-FM's Peter Hall. Chase is a well-known academic at Buffalo State College, both as an administrator and as a teacher. 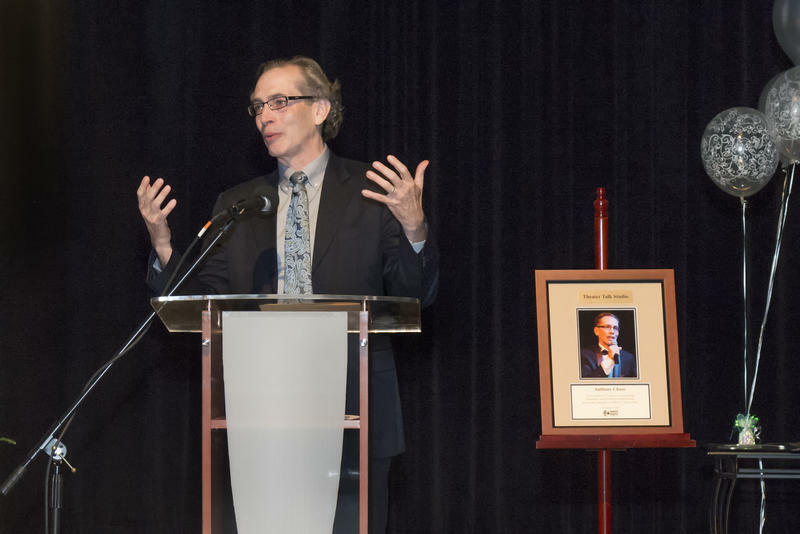 He said he never expected the feature to last this long, crediting it to the role of public radio. 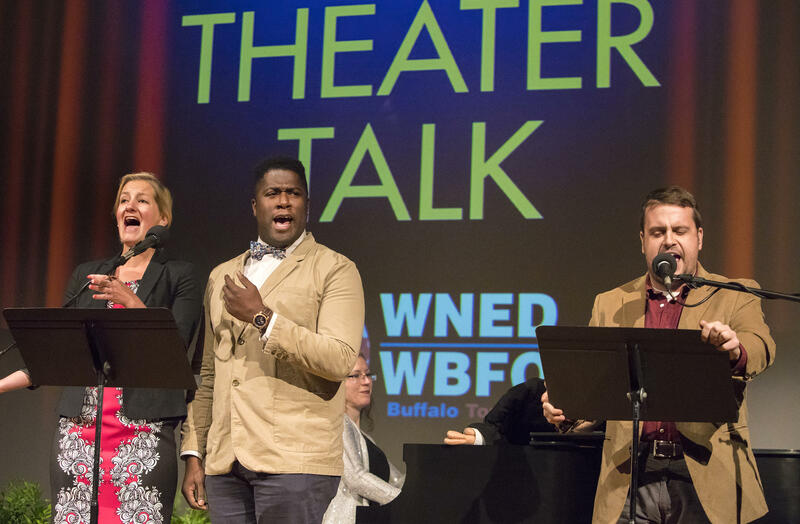 "[It] is devoted to the arts and culture," said Chase, "That's why this is able to happen and I hope people remember that while other news sources are cutting their arts coverage by leaps and bounds and no one does local book reviews or movie reviews and arts coverage gets smaller and smaller and smaller, by contrast, WBFO has expanded its offerings." Local theater pioneer and pillar Saul Elkin said "Theater Talk" is a key element in letting the public know what is going on. 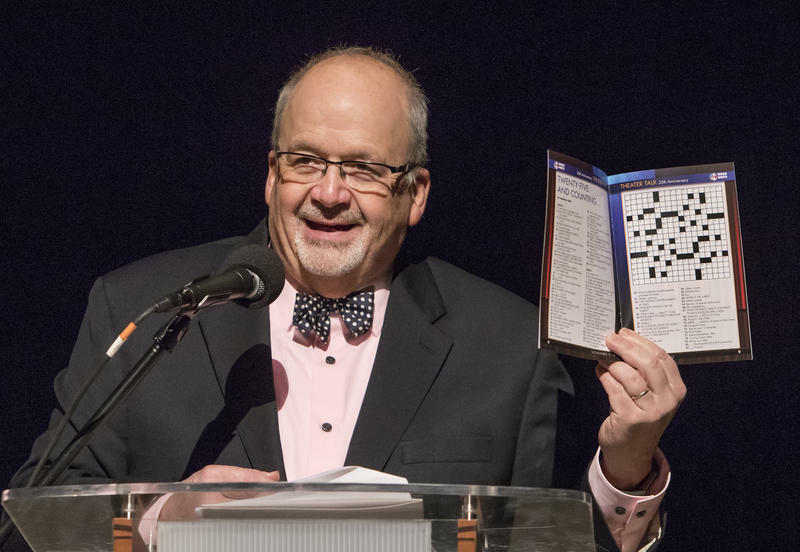 "Think about my little Jewish Repertory Theatre," Elkin said. "Tony took notice of it 15 years ago and talked about it and reviewed it and, suddenly, we were on the map. 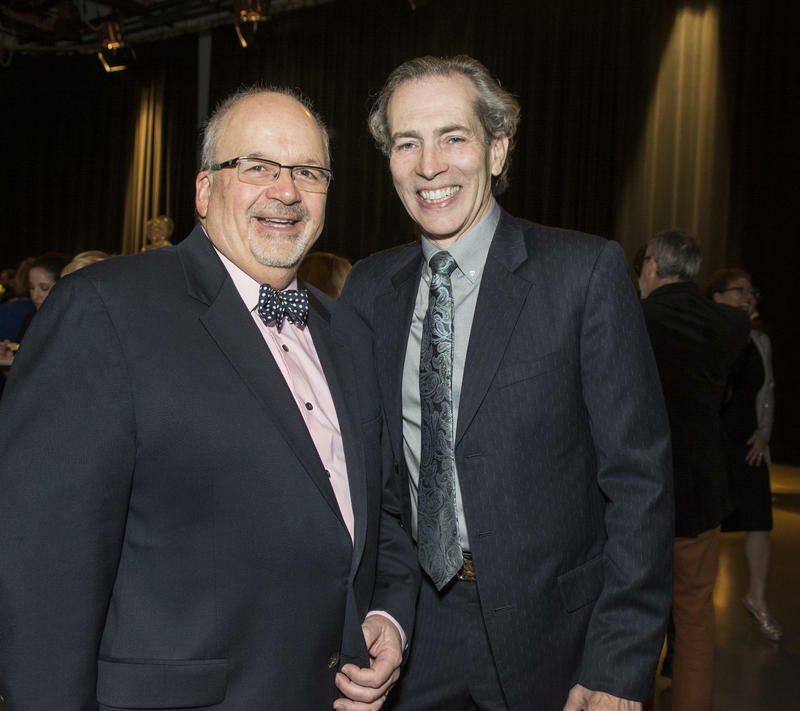 So the show has played a tremendous role in forwarding the cause of theater in this town." 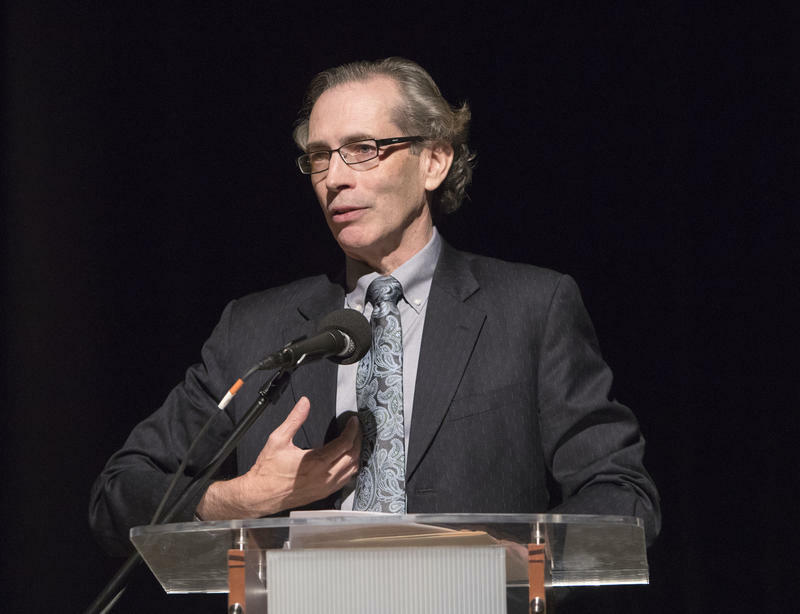 Elkin is also the founder and artistic director of Shakespeare in Delaware Park, which he started in 1976. John Fredo was a standout song-and-dance man on local stages before he turned to directing and dramatic roles, like his current role in "The Crucible." Fredo said "Theater Talk" is essential. 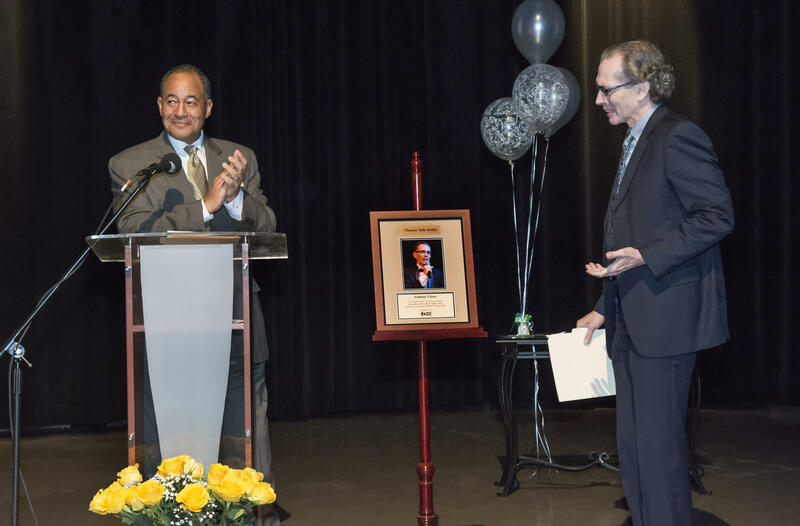 "Without the linchpin, we can't communicate with everybody," Fredo said. 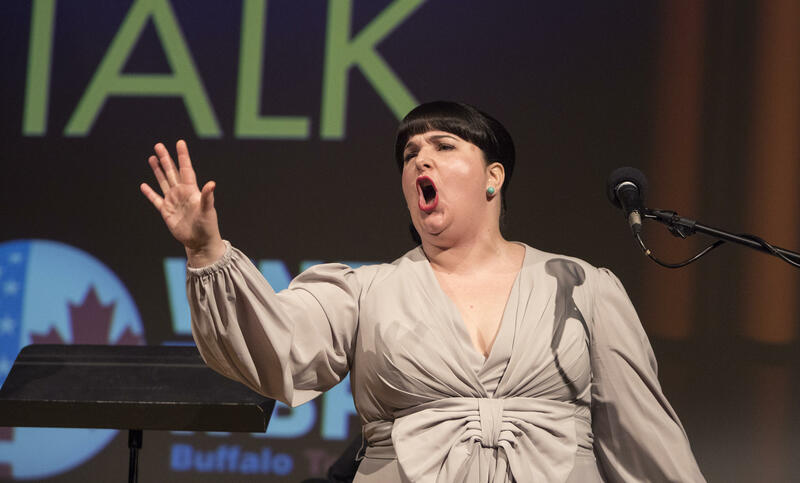 "There's not a lot of people in Buffalo sometimes that are tremendously interested in theater and when we have someone who's saying, 'Here's what's available,' we are able to excite other sensibilities other than just artists because we need a mass audience after all." Theater operators said "Theater Talk" brings people to the seats, because the Chase and Hall discussions make them interested in the stories they're telling on stage. 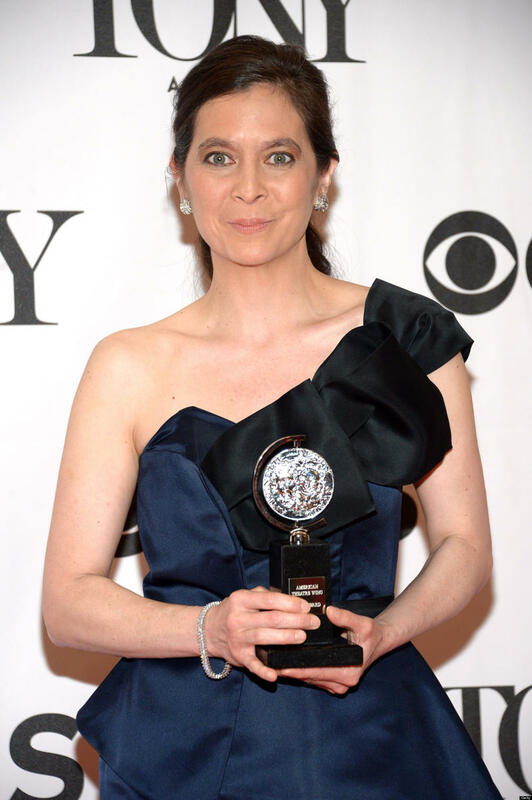 Theater Talk: Diane Paulus makes Buffalo's FINDING NEVERLAND better than Broadway's! 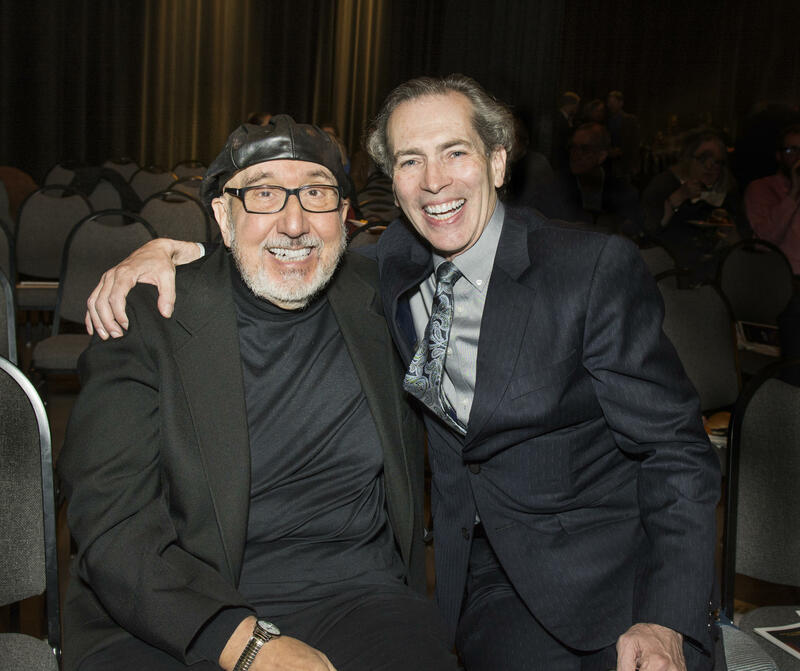 FINDING NEVERLAND's national touring opening at Shea's was a long time coming, starting back in the 1990s when outgoing President of Shea's, Anthony Conte, and producer Albert Nocciolino, raised the money to build a backstage large enough to handle touring Broadway shows. Another piece of the puzzle was getting state tax relief for producers willing to technically rehearse their shows in NY State. Then, it helped that the producer of FINDING NEVERLAND (based on a Miramax film) was UB graduate Harvey Weinstein. Add in award winning director Diane Paulus who has a wonderful, creative and critical eye for spectacle, and pretty soon you've got magic, fairy dust, and all. It's a very good night at the theater. 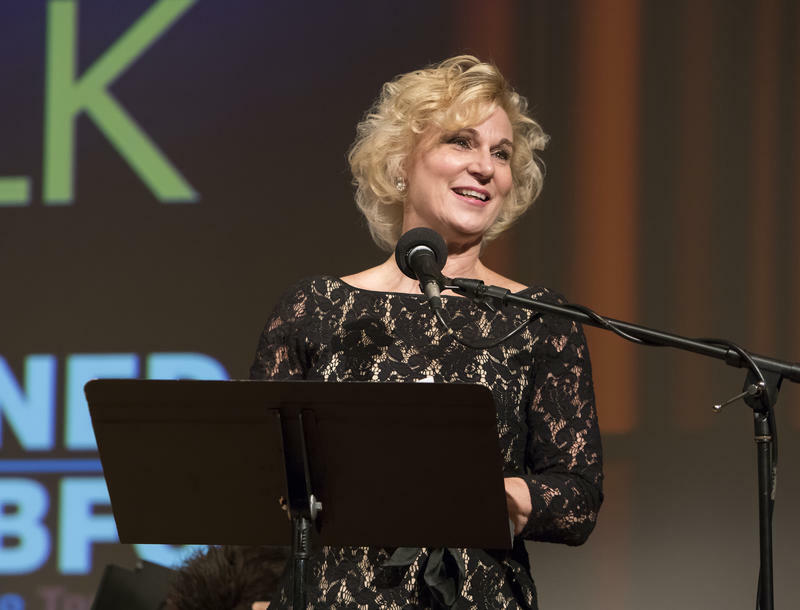 Buffalo-born playwright A.R. "Pete" Gurney died Tuesday in his New York City home. He was 86. 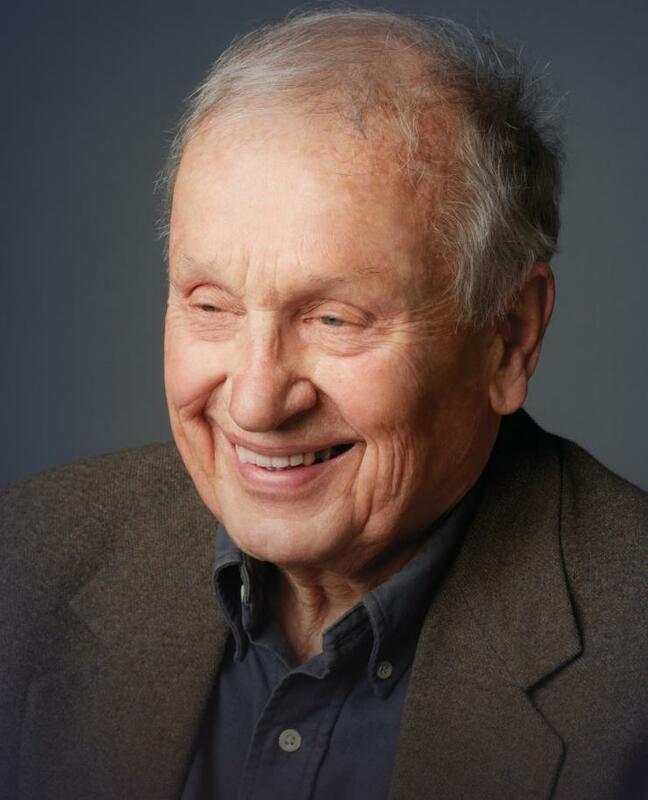 WBFO Senior Reporter Eileen Buckley says Gurney always remained fond of Buffalo. WBFO Senior Reporter Eileen Buckley says A.R. Gurney always remained fond of Buffalo. The Stratford Festival isn't only doing Shakespeare this year, it is doing a play about Shakespeare: a new stage adaptation of the hit movie "Shakespeare in Love." WBFO's Mike Desmond spoke with actor Luke Humphrey, who plays William Shakespeare in the production.